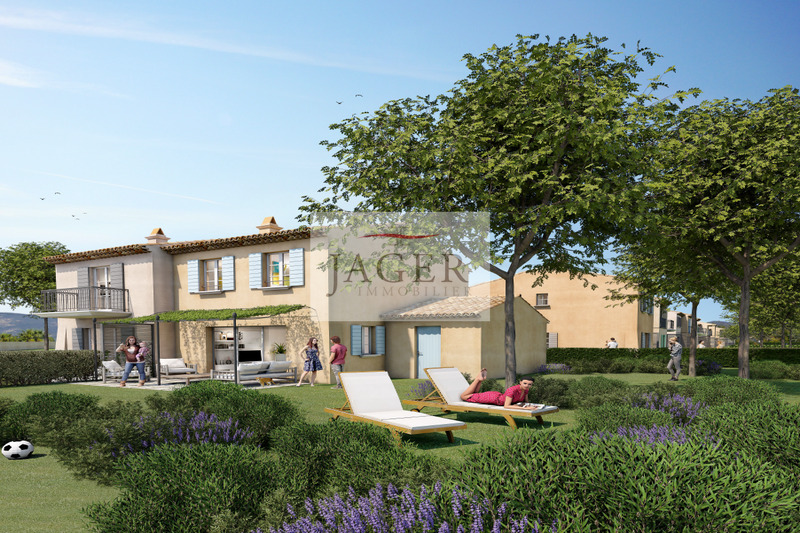 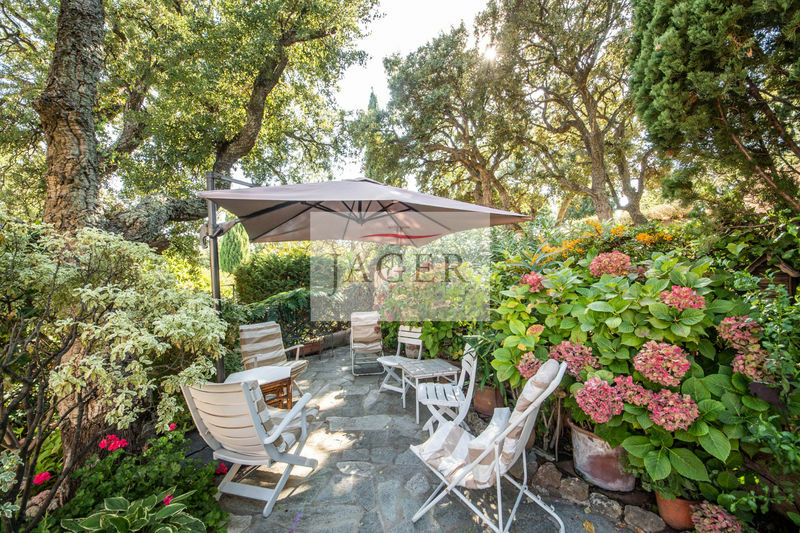 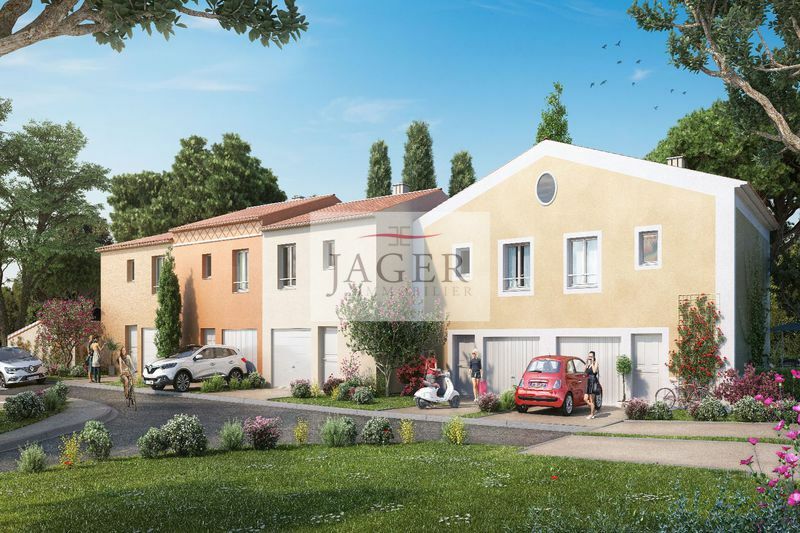 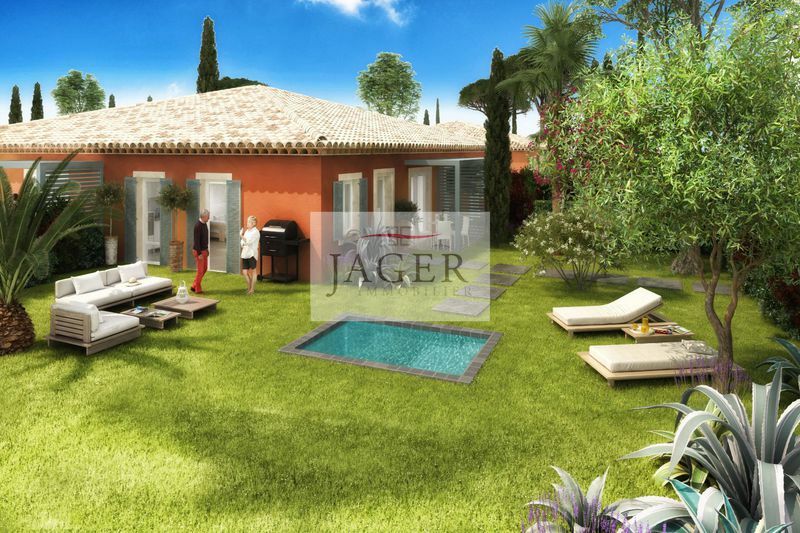 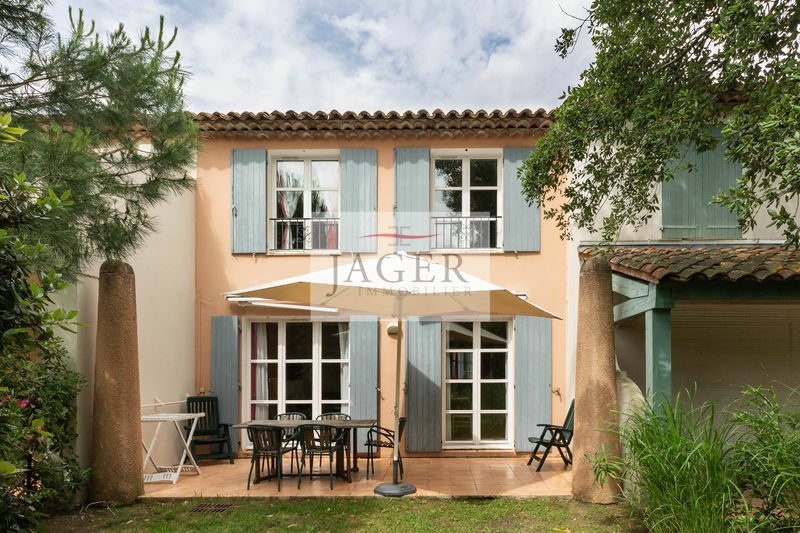 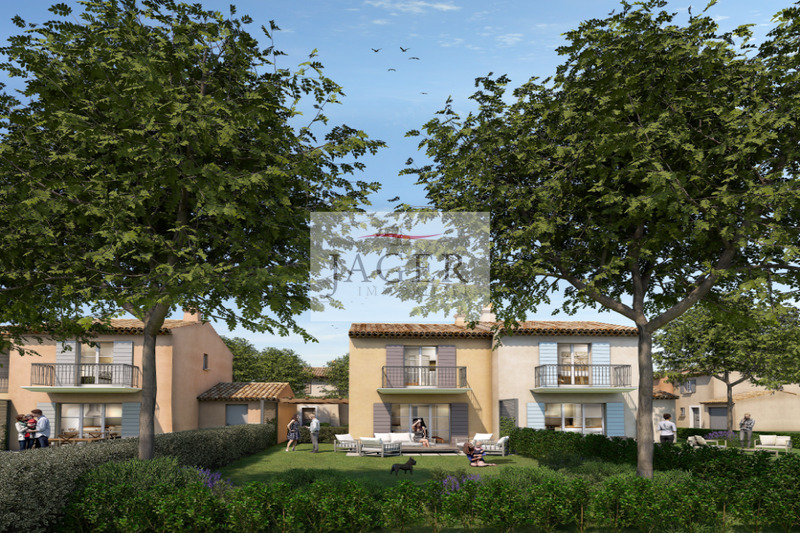 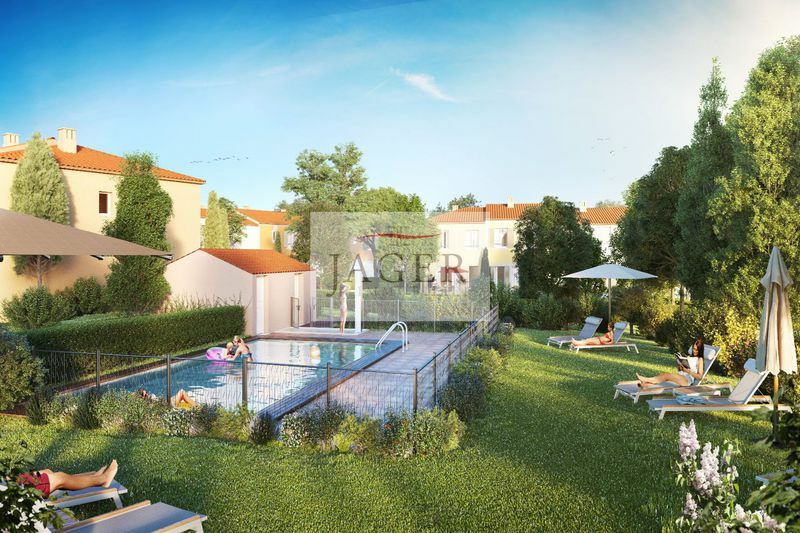 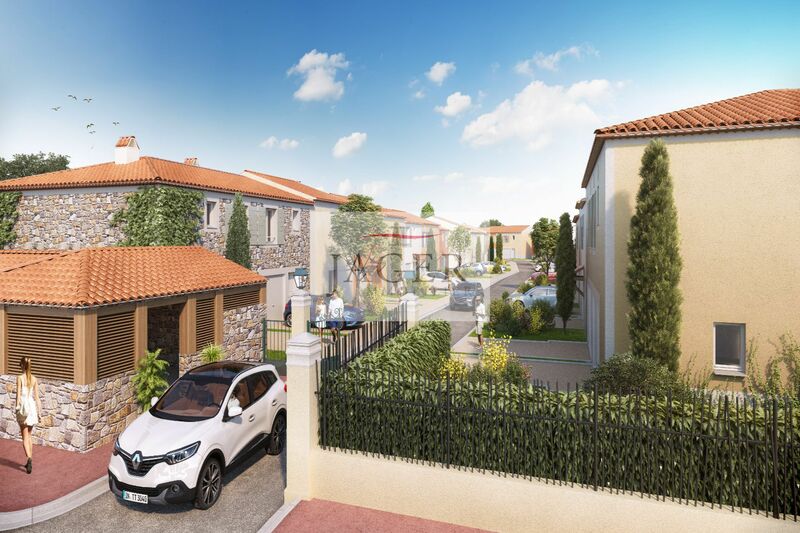 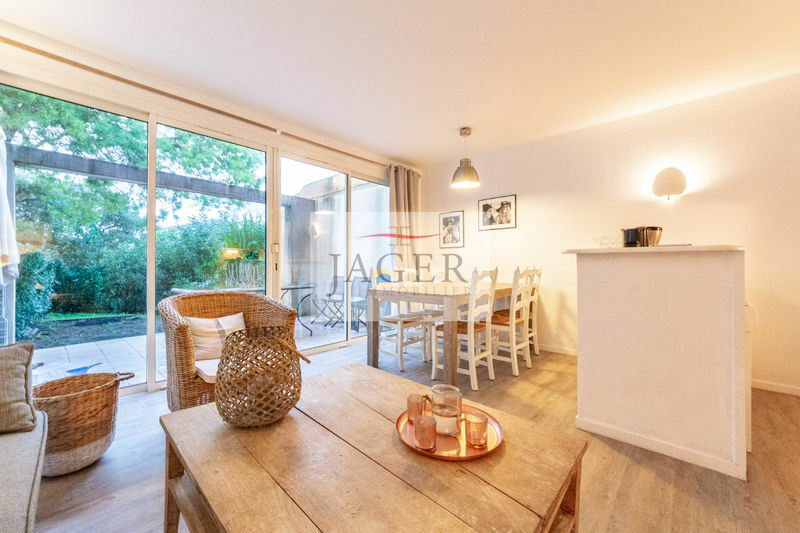 between the village and the sea, in the heart of a private and secure domain with swimming pool, the agency jager real estate offers new villas of 4 rooms between 77 m2 and 82 m2 with garden, 3 bedrooms, 2 bathrooms or shower , 2 toilets. garage. 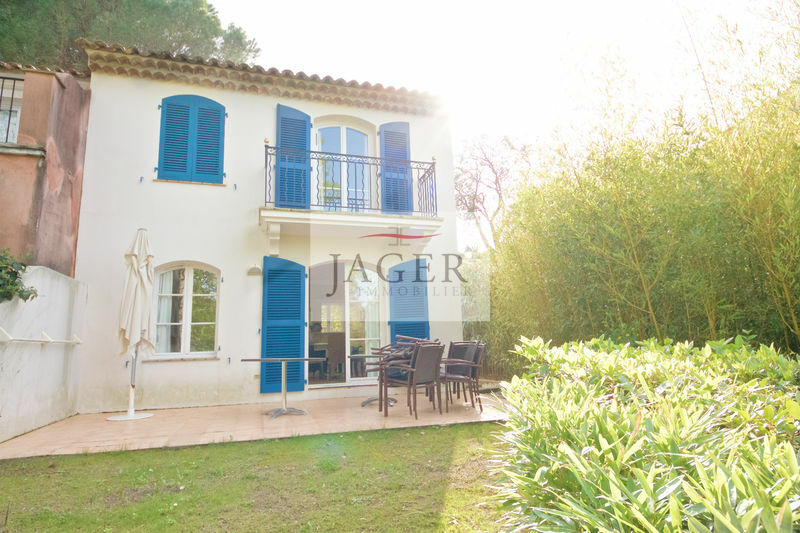 quality services: heating by heat pump on the ground floor, double glazing, electric shutters, videophone, home automation.